Legally India’s jobs site is a revolutionary way for qualified lawyers to find jobs, students to find internships and for law firms and organisations to hire lawyers directly, cutting costs and time. 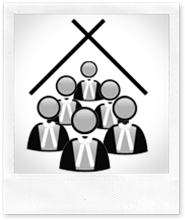 Legally Jobs is confidential and direct at http://jobs.LegallyIndia.com or via the Jobs menu above. How can Legally Jobs help you find a job? A direct line to apply to law firms and partners looking to hire now in specialist areas. Egalitarian: don’t rely on uncle judges – take control of your own application and showcase your skills and abilities effectively. Secure and confidential – your application will go only to the law firm you apply to – all are genuine employers looking for candidates. 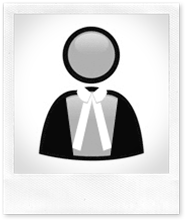 Attract high-quality lawyers from Legally India’s audience of thousands of professionals. Better applications that you can filter easily. No risk: cost-effective flat fee, or attractive commission charges, and free postings for internships for life. No more speculative applications: you apply directly to organisations that want interns. Fair: take control and let your experience do the talking, nothing else matters. 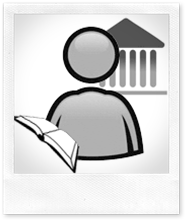 Research firms, the profession and how best to apply on Legally India. If you are a not-for-profit you can also advertise jobs at a significantly discounted rate.